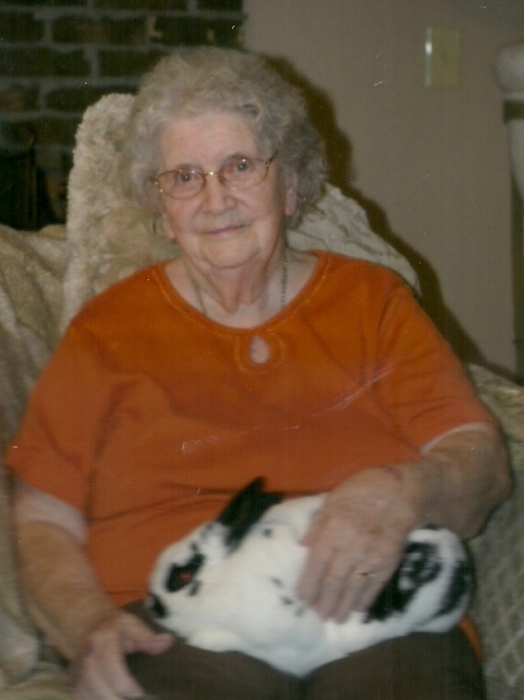 Joyce Ann Clevinger Freels, age 91 of Winfield, TN, passed away on Thursday, November 22, 2018 at the Oneida Nursing and Rehabilitation Center where she had worked in the mid 1960’s as a nurse’s aide in its beginning as the Scott County Nursing Home. She was a faithful member of the Church of Christ, having last attended the McCreary County Church of Christ, Whitley City, KY.
Born February 21, 1927, she was the daughter of the late Lewis and Alcie Clevinger of Hellier, KY. In addition to her parents, she was preceded in death by her husband: Glenn Freels; sister: Doris Hatfield; brothers: Ralph, Jack and Bruce Clevinger. Affectionately known as “Gobbie” to her family and friends, she is survived by daughters: Angie (Wes) Owens of Oneida, TN, Lynn Thornton of Winfield, TN, Mattie Riggs of Lancaster, SC; son: James (Patricia) Freels of Winfield, TN; granddaughters: Jessica (Paul) Shepherd of Oneida, TN, Katie West of Nashville, TN, Angela Joy Spradley of Columbia, SC; grandsons: Ryan Chitwood of Alcoa, TN, Dalton (Olivia) Freels of Knoxville, TN, Jordon Freels of Cookeville, TN, and Peyton Freels of Winfield, TN; great grandchildren: Logan Shepherd of Oneida, TN, Beth (Jeremy) Hammond, Trey and Brandon Spradley, all of Columbia, SC; great great grandchildren: Macy and Tanner Hammond of Columbia, SC; and, sister: Mary Hatfield of Ashland, KY. She also leaves behind the caring staff of the Oneida Nursing and Rehab Center, nurses, CNA’s, therapists, dietary staff, housekeeping and ALL who cared for her with compassion and love. Friends may visit with the Freels family on Sunday, November 25, 2018 from 12:00 p.m. until time of funeral service at 2:00 p.m. in the Chapel of Jones & Son Funeral Home with Bro. Christopher Ruley of the McCreary County Church of Christ officiating. Burial will follow in the Archie L. Lewallen Cemetery in the Glenmary Community. Pallbearers will be: James Freels, Paul Shepherd, Ryan Chitwood, Wes Owens, Dalton Freels and Logan Shepherd. 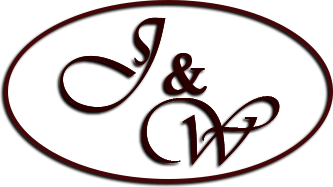 Jones & Son Funeral Home is serving the family of Joyce Ann Clevinger Freels.